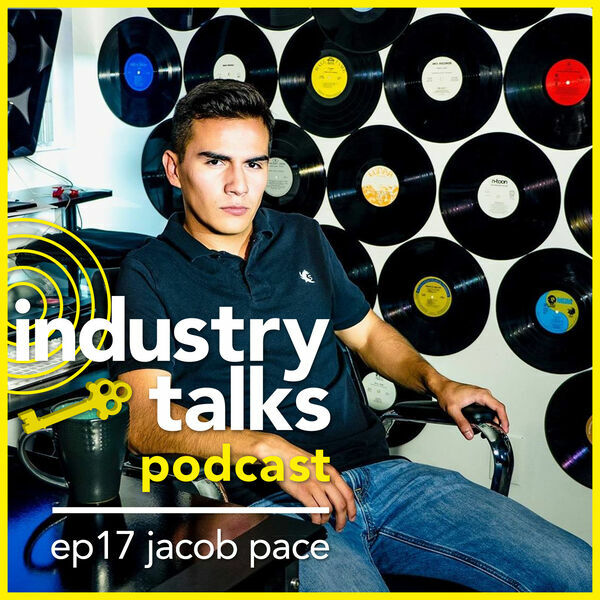 Jacob Pace is the CEO of Flighthouse, the largest musical tastemaker among teenagers and influencers under 17. It is the #1 music curation profile on social music-video platform TikTok (formerly musical.ly), Flighthouse’s uploads generate over 1B views per month. He is also the VP of Business development at Create Music Group, overseeing the acquisition and development of new talent coming in to the company. He has also done all this before turning 20.